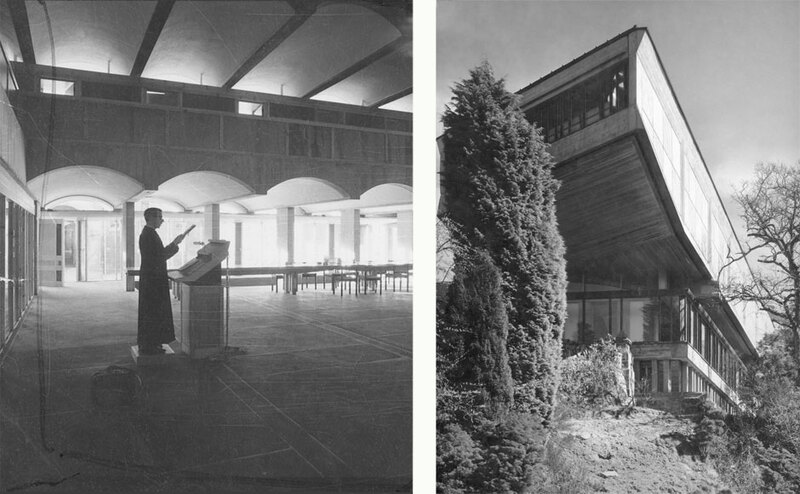 Avanti Architects are leading a project to transform Scotland’s greatest Modernist building into an international venue for cultural events and public art. 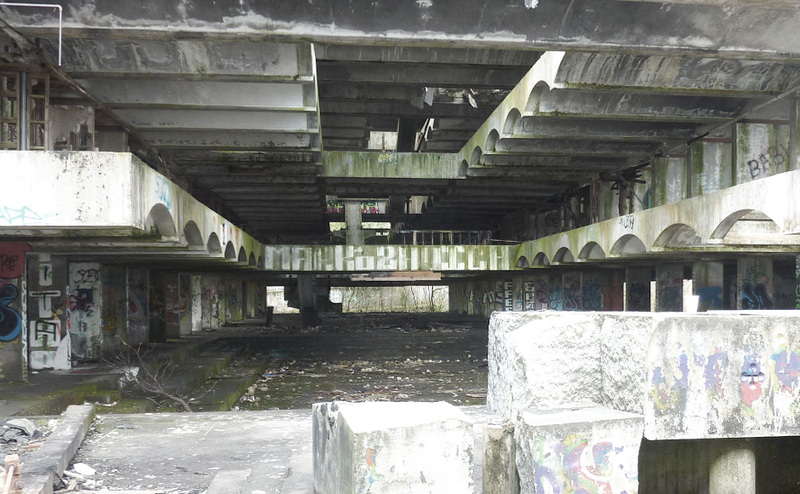 St Peter’s Seminary designed by Gillespie Kidd & Coia and winner of the RIBA Royal Gold Medal in 1969 has been abandoned for over 25 years. 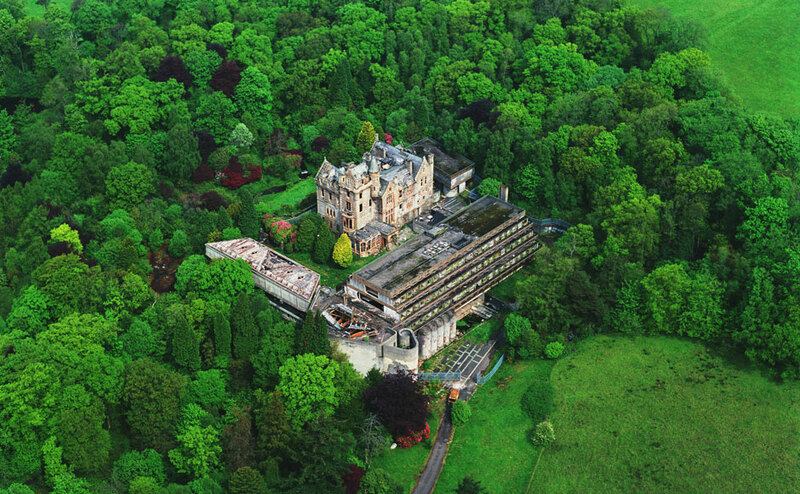 The Scottish public art charity NVA have gained high level political support and investment to resuscitate this architectural icon and its surrounding landscape. Using the building’s current forlorn state as inspiration the design team plans to create a major performance venue and exhibition space to open in summer 2017.